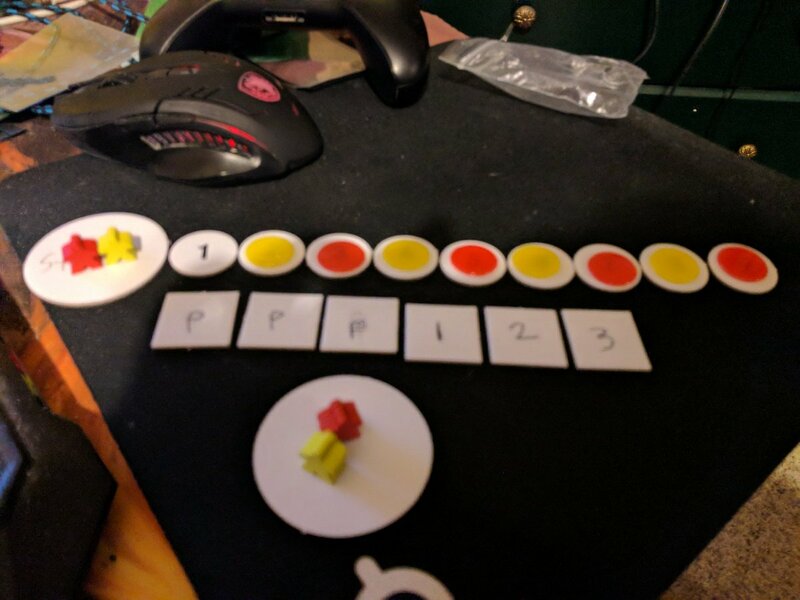 This is a tiny board game design for submission of a weekly game jam. The theme was "Catch them all"
Rules for the games are in the downloadable. P.S. 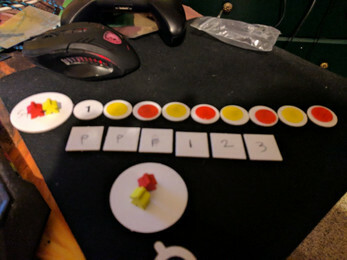 Remember, if you don't have the necessary pieces for the game, you can improvise! Use playing cards for the tiles and the command deck, chess pawns for meeples, ext, ext.